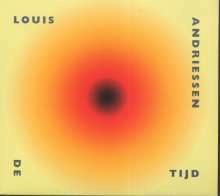 Dutch composer Louis Andriessen is represented on his second Nonesuch recording by De Tijd (Time), which was inspired by writings by St. Augustine. The work seeks to evoke the sound of a continuous present, an awareness of time standing still. Composed in 1981, it contains constant changes of time signature and rhythms with their own metric and instrumental identity. The layers of sounds are represented by choir; violins / flutes / organ; and pianos / vibraphones / crotales. 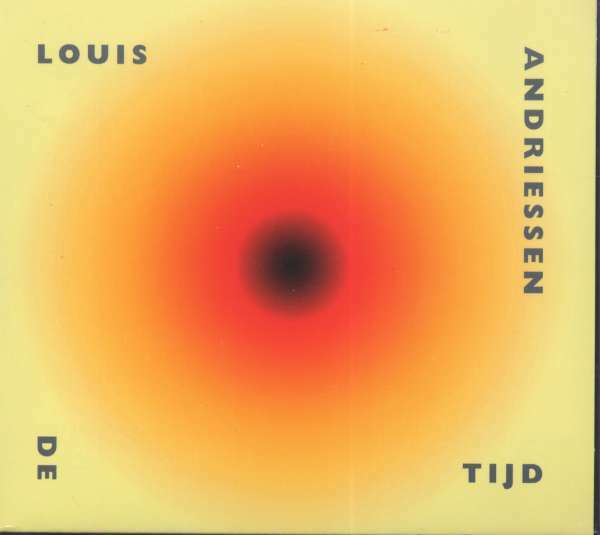 De Tijd received its US premiere in 1991 at the Bang On A Can Festival, under the direction of Reinbert De Leeuw.